If you’re buying a new home, moving into a new apartment, or simply want to remodel your current living space, consider the importance of window coverings. Window are the focal point of any room in ways most people don’t realize – at least not consciously. Almost all of the furniture in a room is contingent on the size and placement of that room’s windows. The couches, TVs, and computer monitors are all placed in accordance with the location of the windows. With that in mind, it’s important to choose the right style of window coverings (blinds, shades, shutters, or drapes) for your home’s design. These will tie your room together in ways you might not realize. Here are some interior designs to choose from. This style typically features sharp, clean angles. The overall sense of modern design is simplicity and sleekness. 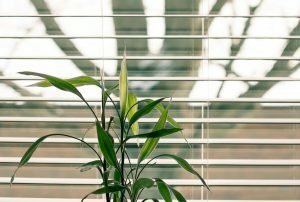 Metal blinds – These are a natural fit due to their sleek, crisp, modern appearance, and are often found in colors that work well with modern designs. 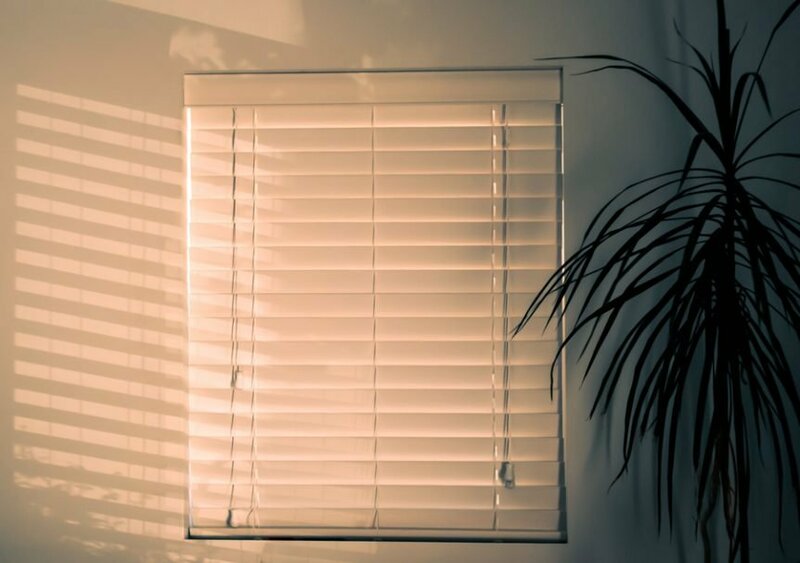 Micro blinds – Similar to your basic 1 inch mini blinds, only about half the size (½ inch thick). These perfectly accommodate the simple, straightforward approach in modern interior design. Plastic blinds – The beauty of these blinds is that they are lightweight and affordable, while also coming in a wide variety of colors. Choose your plastic designs in grey, white, black, or blue. Shades – It’s best to choose black, grey, or dark blue shades for your modern interior design. Darker shades of red can also be a nice touch. Minimalism is all about being as simple, straightforward, and functional as possible. It’s about stripping your interior design right down to the bare bones. It has a “less is more” aesthetic, and typically incorporates neutral colors. For this reason, almost any window covering option that fits with modern interior design will work with minimalism as well. In fact, minimalism can be seen as modern design taken to its ultimate limit. For minimalism, micro blinds are a fantastic choice. You can also choose black, white, grey, or blue blinds comprised of metal or plastic. Dark shades are also a great idea. With roots in European styles and sensibilities, traditional interior design focuses on wooden furniture involving rich dark colors and rounded curves. Fabrics in traditional design include brocade, silk, and velvet. Wood – This is the perfect fit for any interior design, as it creates a rich, warm feel to any room. 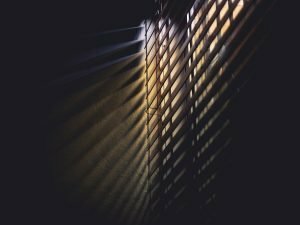 Choose wooden blinds or shutters, but avoid putting them in the bathroom or other areas that see a lot of moisture and temperature changes, as this makes wood expand, which can lead to damage. Faux Wood – These offer almost all of the benefits as natural wood, while also being able to be placed in any room in the home. They are durable and long-lasting. Draperies – Make sure to choose a color that matches the color of your room. There are plenty of drapery options to choose from.